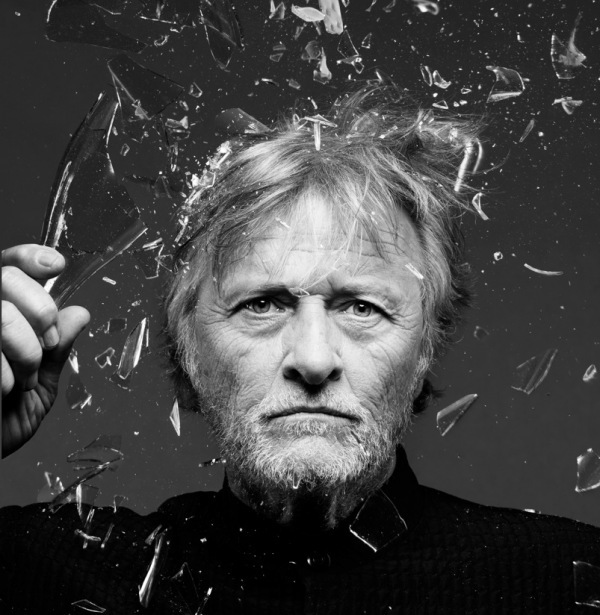 Rutger Oelsen Hauer (1944-) is a Dutch stage, television and film actor. To his credit are several interesting films such-as the 1985 fantasy movie: “Ladyhawke” with Michelle Pffeifer (the type of movie you remember from your childhood days) and most importantly, “Blade Runner” (1982), by Ridley Scott, the role that made him famous. Also, I am very curious about his work on “The Legend of the Holy Drinker” (1988) by Ermanno Olmi but haven’t seen it yet. I have to admit that I’m surprised that there are almost no photoshoots paying tribute to his face. I did, however, uncover this little recent gem, shot by John Midgley in 2011 and published around the time of the film’s release. I am not the author of this image. All rights go to the artist. I personally like Blind Fury, it really does remind me of my childhood. I watched it again a couple of weeks ago. Good action movie, great actor.